Australian Public School Information – Page 312 – All you need to know about Australian Public School, including catchment/zone/boundary information. 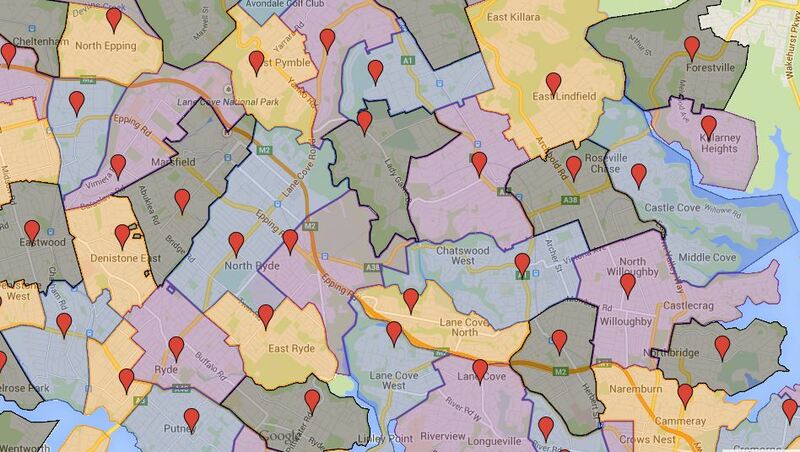 Most of public schools in NSW are comprehensive which goes from Kindergarten to year 6. 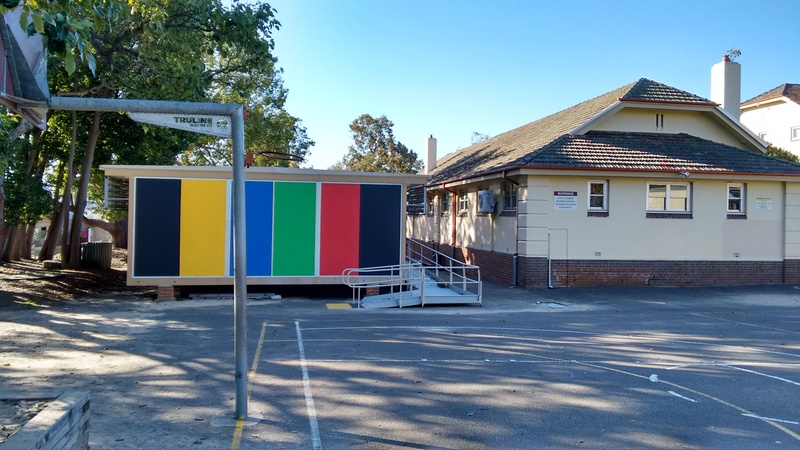 However there are eighteen infants school which only go from Kindergarten to year 2, once the students in those school finish year 2, they will need to move on to a comprehensive public school in their local catchment. Enrolment is fairly complex subject depending on the school you are trying to enrol your children into, some are very easy and some are very competitive and require a ton of documents. I will cover that in more detail in a different post later. There are also a number of special needs public school sprinkled throughout the state; they are generally smaller in size compare to the other schools. Normal public schools can also have special needs children attending, I know situation where there are dedicated resource for those children. However I do not know how common that is and what the standard procedure for those types of situations in the public schools. From year 5 to 6 there is also something called opportunity class. Quoting directly from department of education of NSW, they supposed to achieve the following purpose. Opportunity classes cater for highly achieving Year 5 and 6 academically gifted students who may otherwise be without classmates at their own academic and social level. These classes help gifted and talented students to learn by grouping them with other gifted and talented students, teaching them in specialised ways and providing educational materials at the appropriate level. It is a two year placement and application happens in year 4, there are 75 schools in NSW with opportunity classes. Depending on which part of Sydney, the application and test process for this can get very competitive. The application and placement test for year 7 selective high schools happens in year 6. This again can be very competitive in parts of Sydney and NSW. Again according to the department of education the curriculum for K-6 looks like following. Each syllabus has a set of aims, objectives and outcomes, organised as knowledge and understanding, skills, values and attitudes. 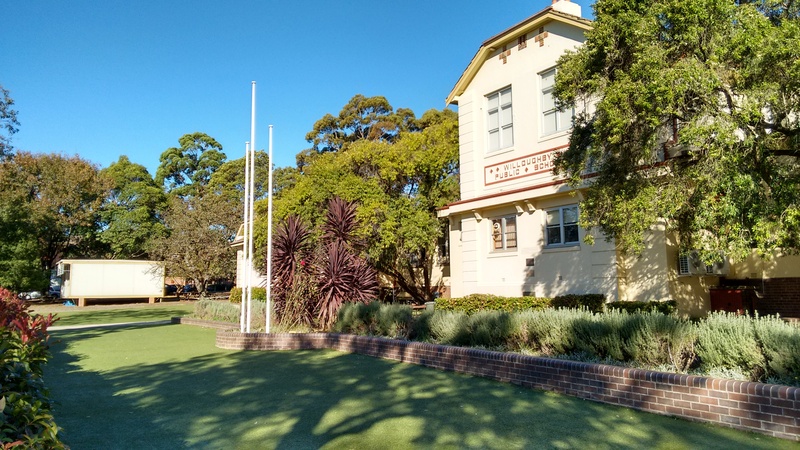 More information about Sydney/NSW public school and curriculum can be found at http://www.schools.nsw.edu.au/. 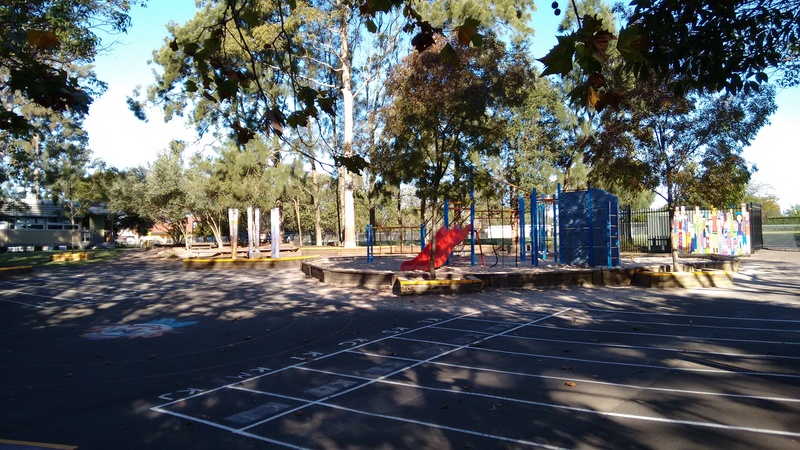 NSW/Sydney public schools are from K-12, K-6 is generally referred as primary schools or commonly just public schools. Years 7 to 12 are also public schools but they are generally called as high school, it maybe girls, boys or just high school in which case is comprehensive. For the purpose of this article, I am just going to talk about primary level of public school from K-6. K in this case means from Kindergarten, year 1, year 2, year 3, year 4, year 5 and year 6. The cut off birthday for enrol into kindergarten in your local public school is 30th of July from between age of 4 to 6. This means if your children are four years old at 30th of July in 2015, then you can enrol them in your local public school for year 2016. So the children in kindergarten are generally between age of four and half to five and half. It is however not uncommon for some parents in delaying sending their children to start school until the year after, so some children maybe close to six year old when they start in the kindergarten. This practice is very common in north shore area in Sydney from personal observation, particularly with boys as a lot of parents want their kids to be more mature and fit in better sports wise, so don’t be surprised at a lot of parents delaying the starting of the school for their children for one year. However it is not legal to delay it further after this point. Public school is basically free; however there will be some cost like excursion, special activities, earphone for the computers etc. You can reasonably expect a few hundred dollars per children per year at minimum to cover the basic costs. Then there are things like summer and winter uniforms, school bag etc. There are four terms in a year, first term start around beginning of February ends before Easter, second term start after Easter and ends before July, third term start at mid to late July and ends mid to late September, fourth and last term starts at early to mid-October and last until just before Christmas. The summer holiday is around six week in length and other three breaks are all roughly two week each. School run from Monday to Friday during the terms and normally start at 9:10 and finish around 3:10. There are two recesses, one in the morning and another in the afternoon. There is also a lunchtime which is around 45 minutes in duration. School yards are supervised by teachers about half hour before the morning starting time. Travelling to primary school are generally done by walking, car or public transport, there are also normally school buses as well which are run before and after school. Everyone is eligible for school buses between Kindergarten to year 2. From year 3 onwards the eligibility is dependent on the distance between student’s home to the school. Schools will have a general assembly at least once a week, normally this happens on Friday. Awards etc. are given out during the assembly; parents are often welcome to visit. Public schools in Sydney are generally very good in quality in my personal experience. Ranking has more to do with social economical background and how involved are the parents rather than anything else. This is why when you looking at area such as lower and upper north shore area, there is really no bad public schools. This is not because the teachers in those schools are better than the others or they receive more resource, it is really due to the similar minded and actively involved parents. 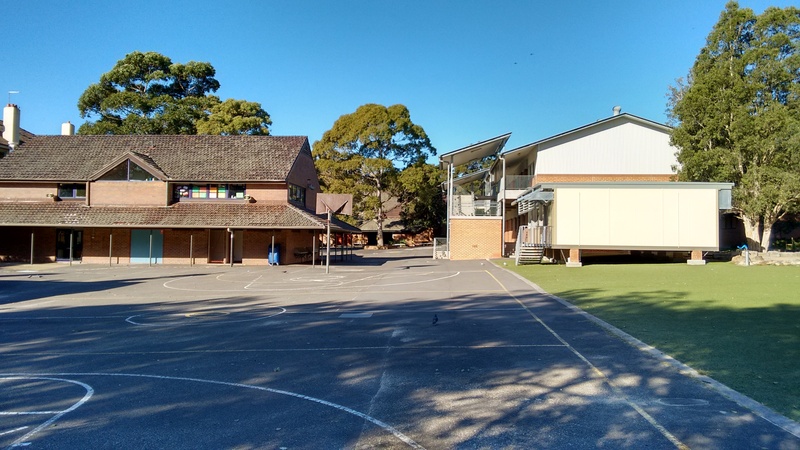 One interesting things about public school at primary level is that there are very few male teachers, there is maybe less than a handful at my children’s school and from what I know of other parents, this is pretty much the case throughout the entire Sydney. 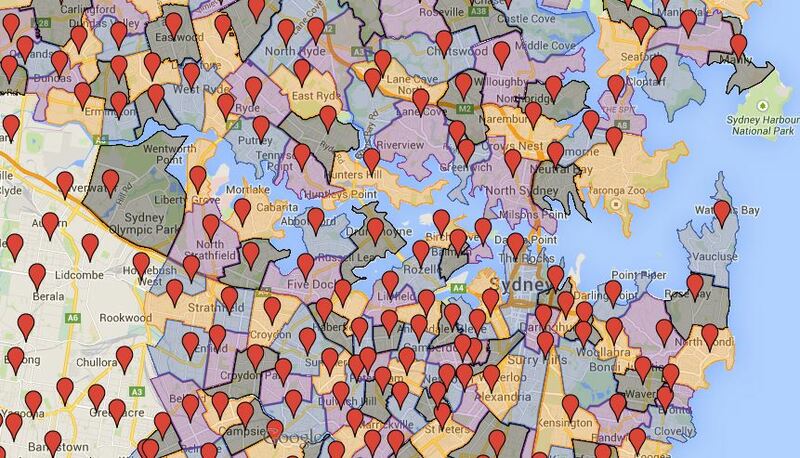 I have completed mapping 233 Sydney public school catchment and on one map. Probably 60 percent are directly gathered from individual school’s website and rest are created using various of sources and some what I liked to think are educated guess work. The map can be accessed via clicking this link. Note: The map are created to the best information I could find and for the final confirmation I still recommend you call the school in question to find out. 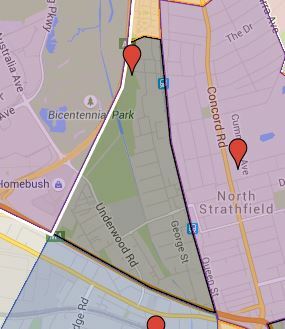 Anybody who considered about sending their children to a Sydney Public School probably went through the question of which school catchment am I zoned in? Schools may or may not have the information listed on their website and it maybe located for one school under one section and another school in another. It is an exercise in frustration when you trying to find and verifying the school catchments for multiple schools. Heaven forbid that if you are looking for properties and trying to work out which school it is zoned for, you just landed yourself a massive headache. Some of the real estate site will have certain information available, however they are often missing or contain incorrect information. So if you have no further interest in reading my mumble jumble here goes the fruit my labour for last two month. 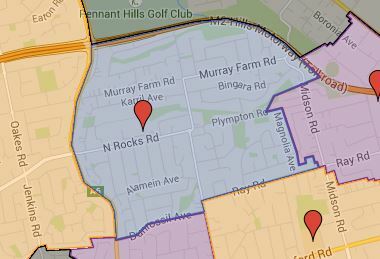 I am rather proud of the Sydney Public School Catchment that created by me. This is very much a work in progress still and more schools will be added when I get to them. 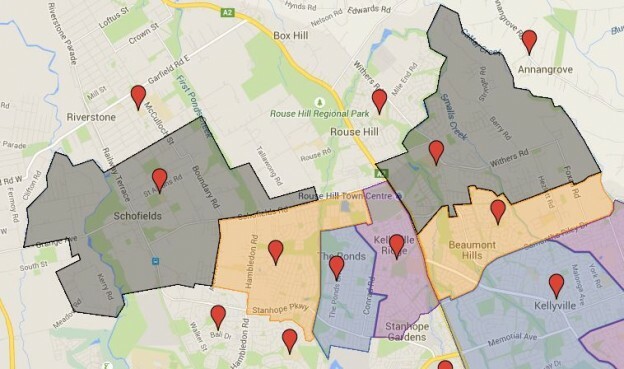 I have been working on a comprehensive Sydney public school catchment map for the last six weeks. One thing I’ll say is that I severally underestimate the time and dedication required to accomplish a project like this while holding down a full time job. I have got all the public school at primary level pinned on the map and substantial percentage of with catchment map finished as well. Following is a preview of what has been done so far. Hopefully in the next article I will be able to present the map with what I have done already for your guys to use and enjoy.